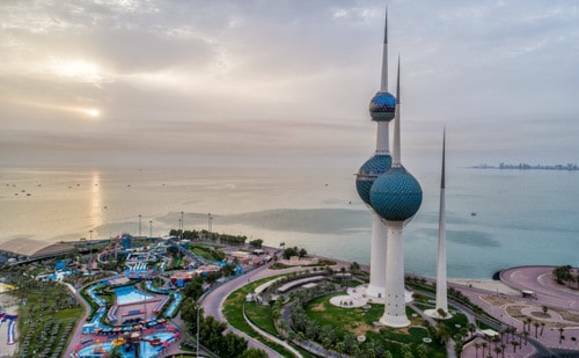 Kuwait's ministry of Education has frozen 1,080 jobs occupied by expatriates for fiscal 2018/2019, local media has reported. A source from inside the ministry revealed the decision covers 600 expatriate support staff assigned in Farwaniya Educational District whose contracts will be terminated this year. He said the contracts will not be renewed and the workers' replacements will be hired through the relevant companies as it has been done in other educational districts. The source pointed out the number of expatriate employees in the ministry decreased in the current fiscal year compared to the previous year when the number exceeded 1,500. He disclosed the ministry has the highest Kuwaitization rate among ministries and other public institutions - 95%. He added all administrative jobs are frozen for years in favor of national manpower, except teachers with rare fields of specialization.